Gaoteng provides you silex blocks installation service. 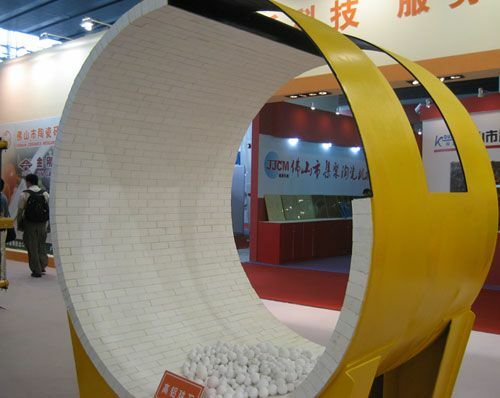 We can provide you instruction of installation of silex blocks according to your grinding ball mill. Further more, we can send our professional workers to install silex blocks for you on site.